Single? Meet Cannabis Friendly Singles near you! The #1 Online and Mobile Dating App for 420 Friendly Singles! Our platform allows 420 singles who are acceptable of the green lifestyle to meet, connect, and grow a relationship! My420Mate not only works on your computer, it is also available on your mobile. 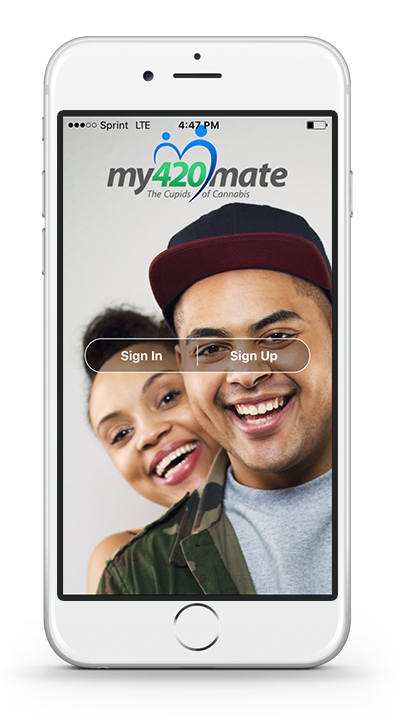 Connect with 420 singles whenever, wherever with the My420Mate mobile app.